We are a leading international supplier and processor of bespoke nickel alloys, titanium alloys and specialty materials with corrosion resistance, heat resistance, high strength and other critical properties for use where integrity of performance and/or unique properties are essential. We have an extensive network of locations. 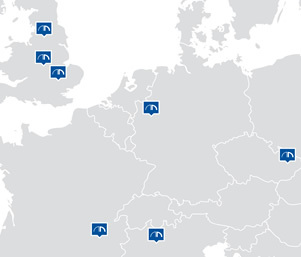 With three sites in the United Kingdom (Blackburn, Kingswinford and Milton Keynes), and bases in the Czech Republic, France, Germany and Italy, we are equipped to fulfil orders as quickly as possible across the continent. We are proud to have the endorsement of a number of major companies when it is a question of quality approvals – we can count Rolls-Royce and GE Aviation among our list of partners that trust NeoNickel entirely to provide components and materials of the very highest quality. The full list of quality approvals can be viewed here. 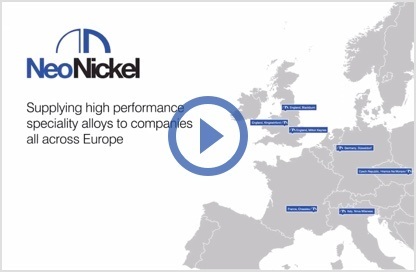 While other companies simply manufacture components, NeoNickel engineers and researchers are proud to be at the forefront of developing alloys and other materials that give better performance and value for money to clients. When a potential customer approaches us, our sales and scientific teams combine to provide the best possible advice to ensure that all parties receive best value. 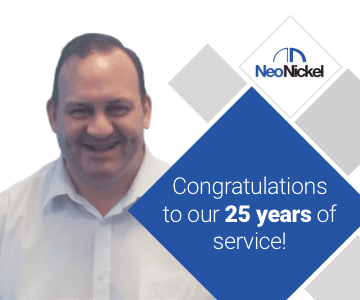 When looking at the entire network of NeoNickel sites, the range of processing services on offer makes our company a market-leader in this field. Our full processing capabilities can be found here and these can all be adapted to fulfil orders of any scale. When working with excessively large or small components, we can provide the same expert levels of precision and attention to detail. 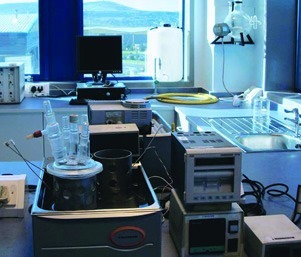 We are constantly researching and developing new alloys that are extremely resistant to both heat and corrosion, and this means that we can manufacture components for extremely hot and cold operating environments. With our finest materials, we have found that the most important factor is the ability for metals to adapt to constant fluctuations in temperature. We are aware that while many established manufacturers simply require one-off orders for metal processing and construction, there will be other companies and organisations that will need extra help to get their products to market. 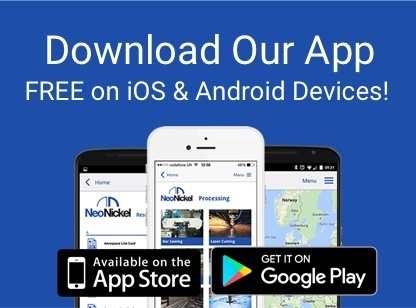 At NeoNickel, we have teams of highly-trained experts that can take control of the entire supply chain, and this stretches from the initial design concept to the final delivery. With a number of different bases to call upon, we have an unrivalled logistics network for the benefit of all clients, and this includes the ability to fulfil ‘Same Day’ and ‘Next Day’ requests. For more information on any of our services please contact hesitate to contact us.